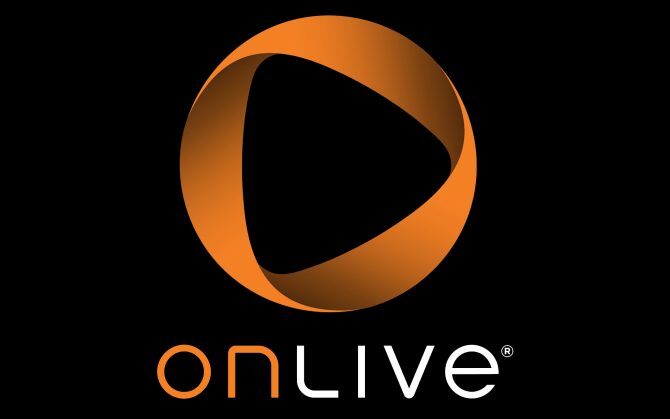 OnLive announced today that the cloud gaming service will close on April 30th, 2015. 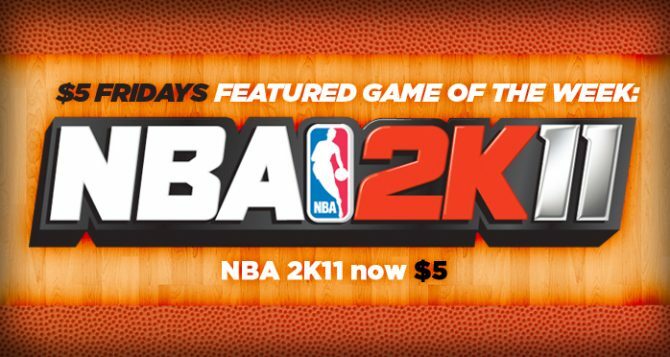 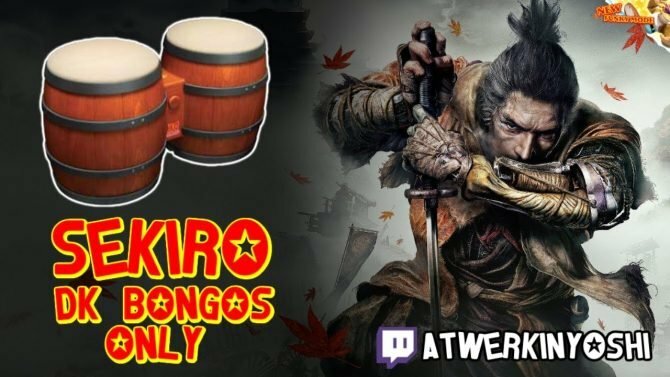 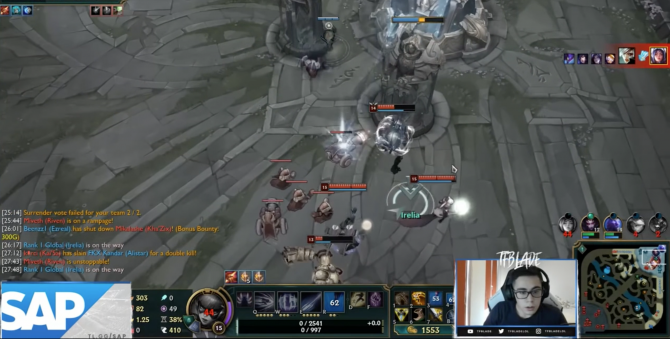 Anyone that subscribed after March 28th will be refunded. 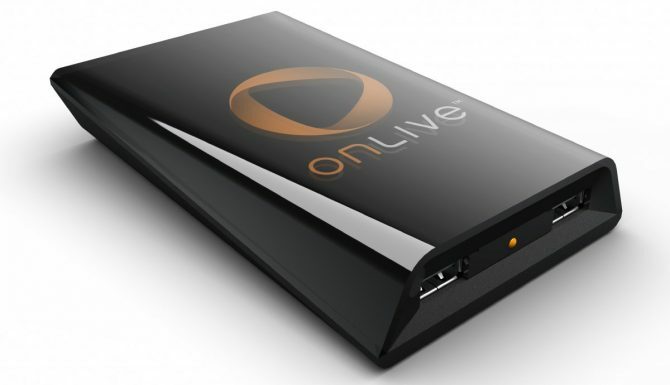 Vizio announced that they will be releasing hardware for Google TV that will feature OnLive gaming functionality. 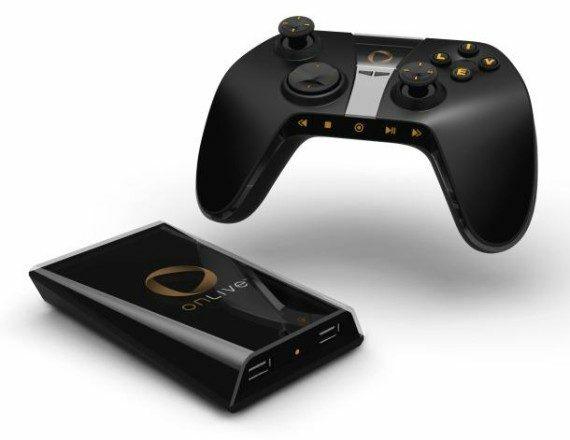 Vizio's Co-Star is a Google TV set top box that will be released for $99. 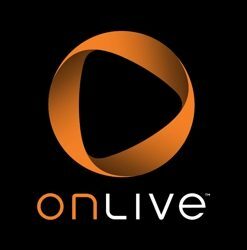 OnLive has announced a deal for those who purchase the new expansion for Civilization V, Gods and Kings. 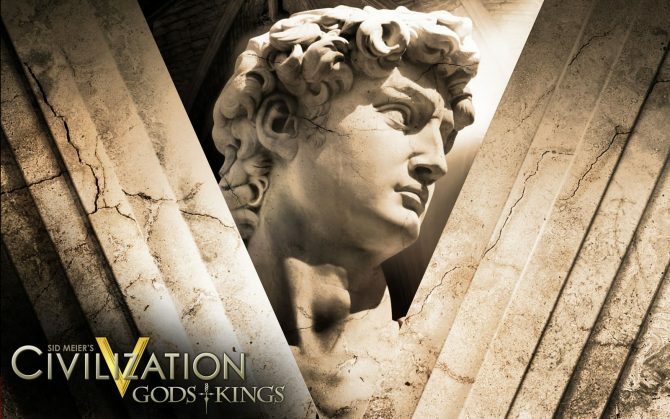 Games will get the core game PlayPass of Civilization V for free when they purchase Gods and Kings. 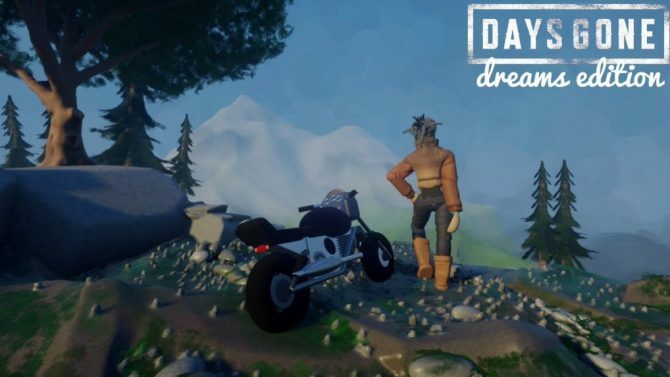 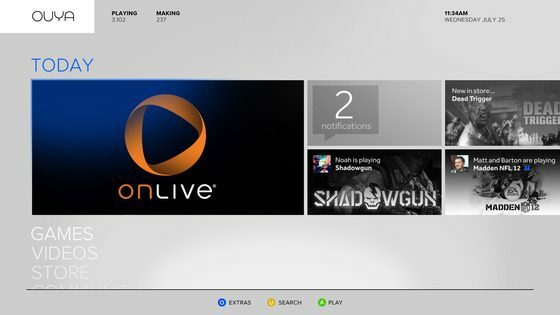 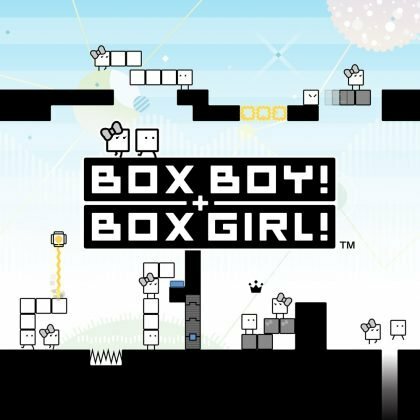 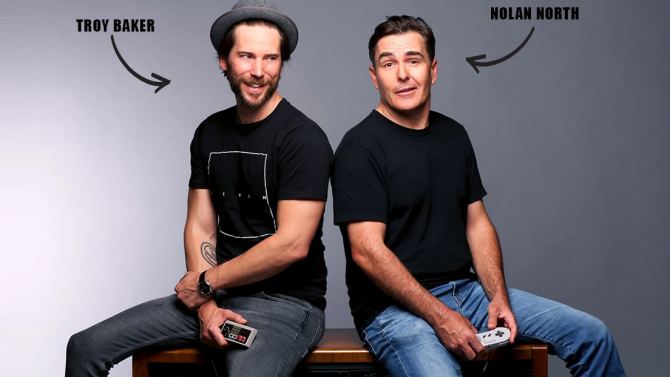 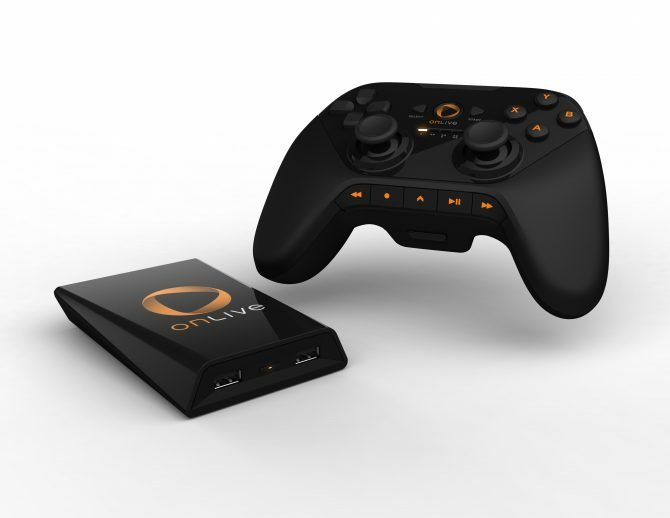 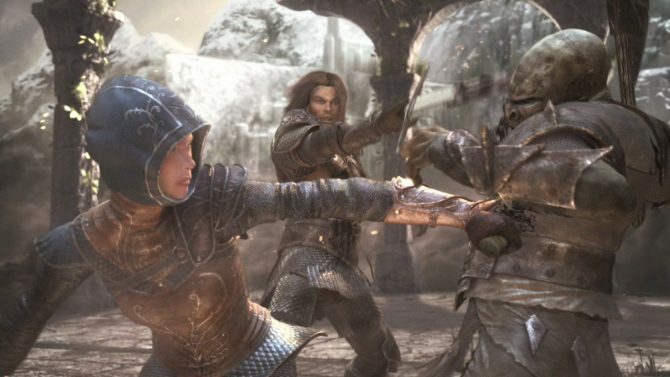 This year at E3, OnLive has made several announcements about some of the new things on the way for OnLive gaming. 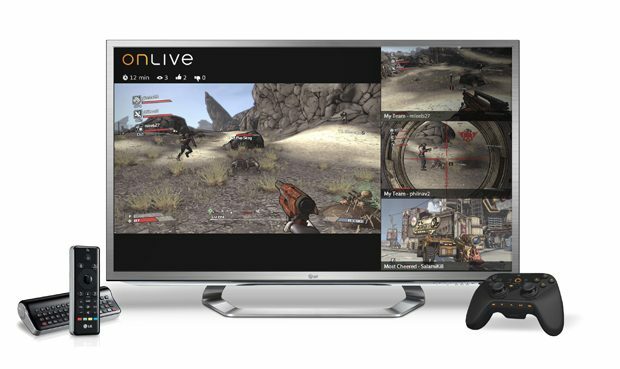 OnLive is having a week-long sale with a different THQ game on sale each day, beginning today with Homefront which is available for 50% off (65% off for Play Pack subscribers), making it a very reasonable $15. 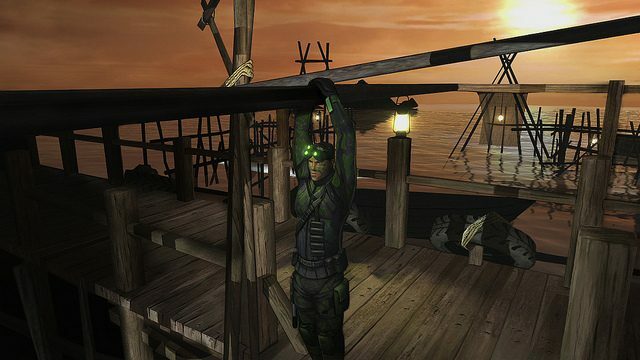 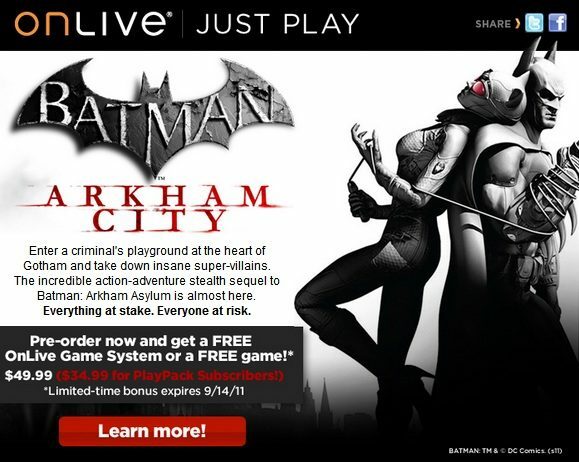 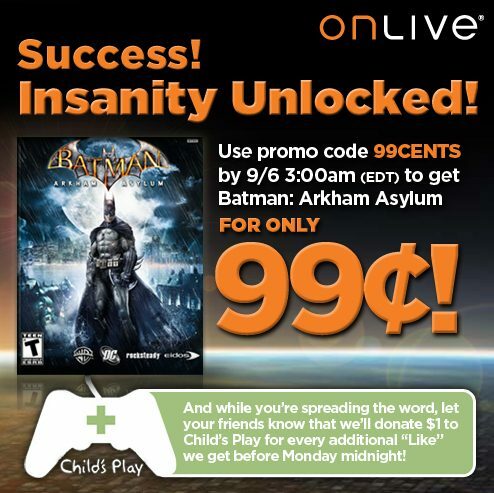 How to get Batman: Arkham Asylum for 99 Cents on OnLive!